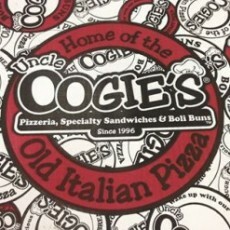 Family owned and Operated, Uncle Oogie's Pizzeria opened in 1996 in Sea Isle City NJ. Their unique blend of Italian and South Philadelphian cuisine quickly garnered a strong following. Truly a family operated business, Uncle Oogie's strives to be a leader. Their passion for quality and value has made them the favorite for many families vacationing in Sea Isle City.